Oliflix. 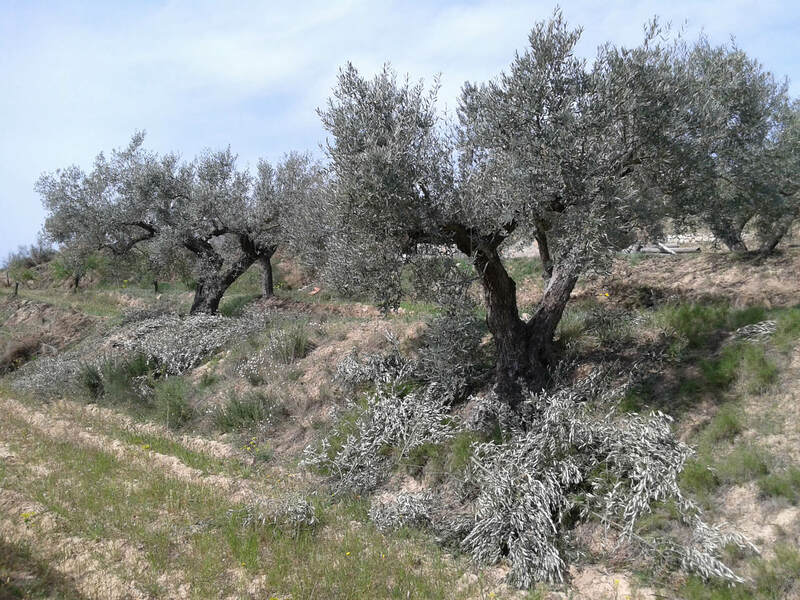 Production and sale of organic olive oil in the province of Tarragona. 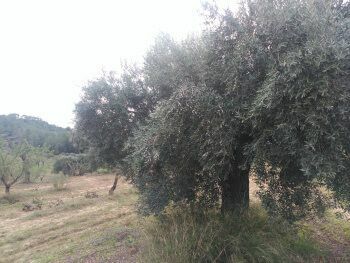 Oliflix is a small mill of olive oil that has been recovered after years of inactivity. For more information in U.S.A. check www.keyelementals.com. You can see our product catalog in the products page. See also opinions about Oliflix. 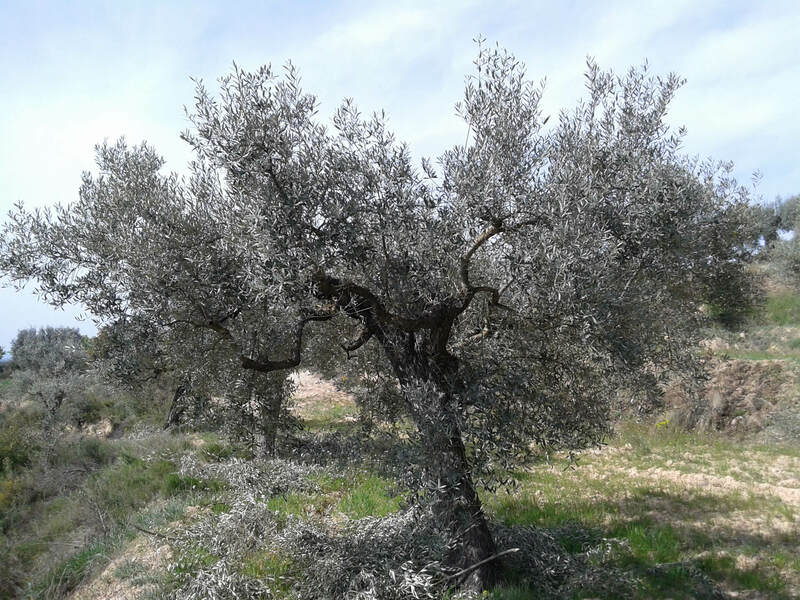 To learn more about Oliflix see who we are. Pruning olive trees to produce new branches us the precious fruit, olives . Our olive trees already have their fruits, the olives, at their optimum ripeness point and ready to harvest. 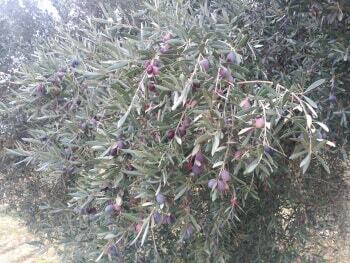 Nature graces us with the coming fruits. Olives trees show their beautiful flowers. I want to thank you for the trust you have shown me, during these years that have made it possible for OLIFLIX, this year 2018, to be 30 years old. 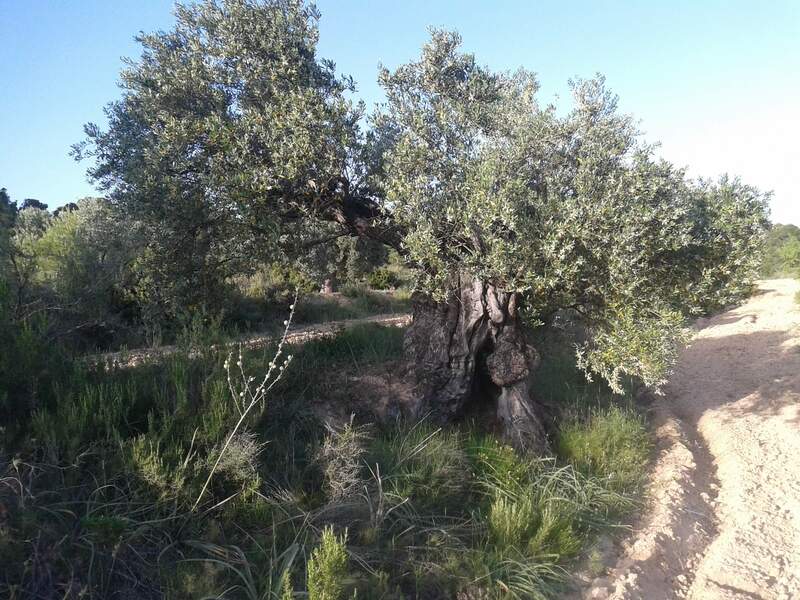 Thanks to all of you, OLIFLIX has been able to continue with the work of the ecological cultivation of the olive grove and the crafts of the mill. 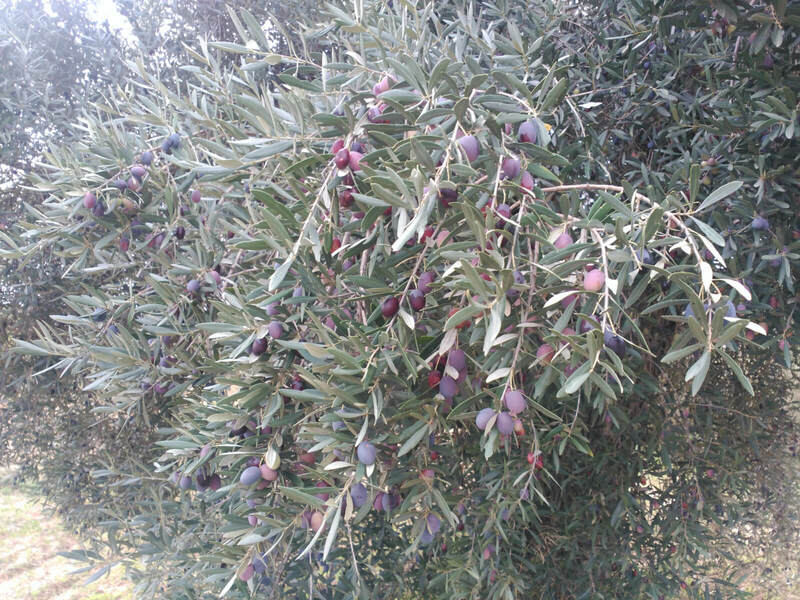 The harvests is marking time and nature accompanies us this winter with the harvest of olives. 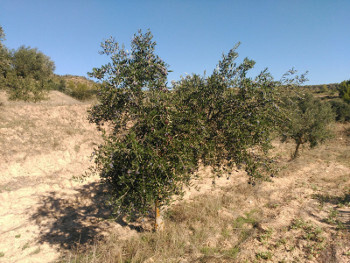 Climate change also affects our rain-fed ecological olive trees. 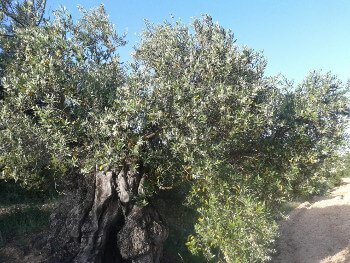 Marked by the lack of rain of the past months of September and October, being the olives of a smaller size. 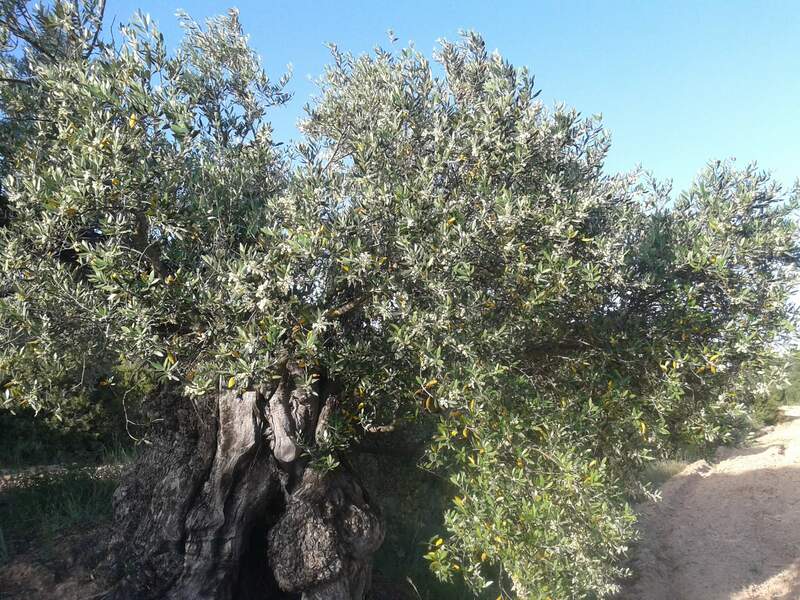 For this OLIFLIX organic olive oil is more aromatic and fruity, because the olives contain less water.